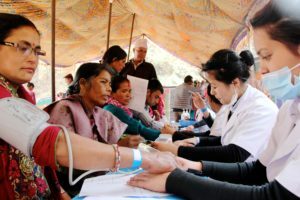 Asian Forum’s Health Project started with the desire to provide health care services to marginalized communities who are heavily involved in foreign employment, and do not have access to adequate health care. Our health program has been running since Asian Forum began. 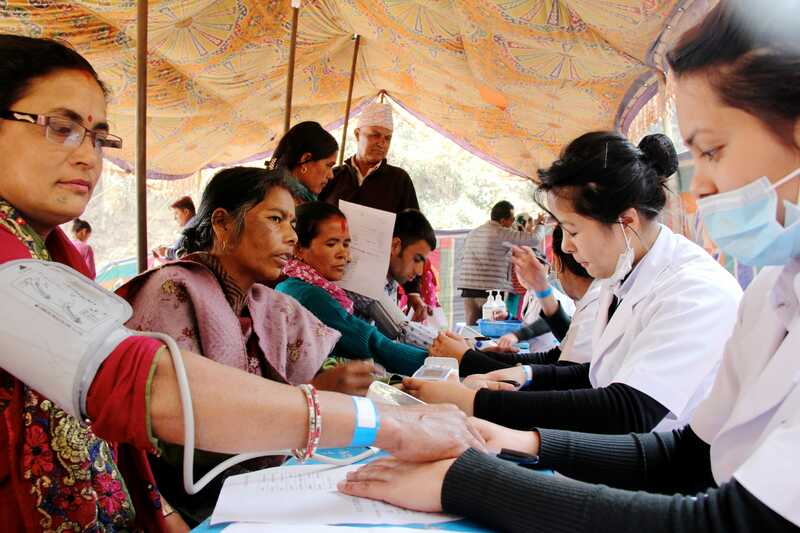 Our programs include an Annual Health Camp, a Weekly Health Camp, as well as a Community Health Center, all of which are done in collaboration with a South Korean medical organization, Migrant Health Association in Korea (MHAK), or “We Friends”, under the Nepal-Korea Joint Health Development Programme. Goal: As we restore dignity through health assistance in marginalized communities, our hope is that more individuals will be able to contribute more fully to the benefit of their family and community. Health is a primal need, and is necessary for the development of communities. 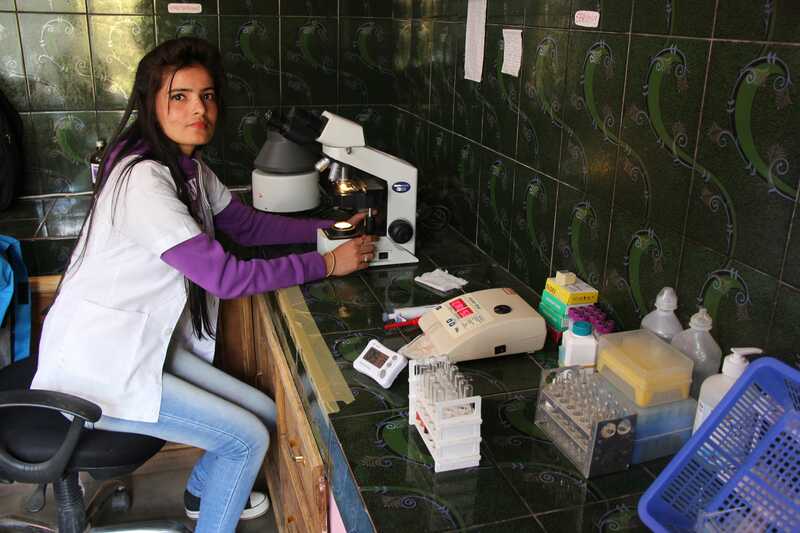 Not only do we seek to provide basic health care and raise health awareness to a growing number of marginalized communities through Weekly and Annual Health Camps, but we also seek to empower communities by supporting them to begin their own health centers, in order that they may provide quality health services while securing more sustainable government funding. When Asian Forum first began working with returnee migrant workers, we soon learned about how the hardships of migrant workers are always shared with their families, especially their children. One of the first ways we found that we could support families is to empower one of these communities to provide their children with quality primary education. 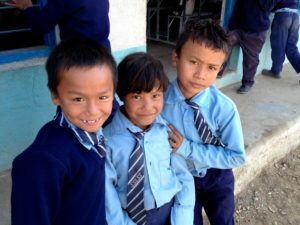 Our approach has been to cover certain costs that would be too burdensome on the community, as well as to organize the community to establish and manage their own school. We began this work in Manohara Community, located on the bank of Manohara River in Bhaktapur, a slum where over 2,000 people find their usual residence, many of them seasonal migrants and factory workers. 75% of the population is illiterate. Before we arrived, many of the children spent their days playing rather than going to school, due to the school’s inaccessibility, and the community’s low priority on school. From the beginning, we have always been careful to work with the community. We helped form a School Management Committee that has been in place to lead the way in all the school developments. 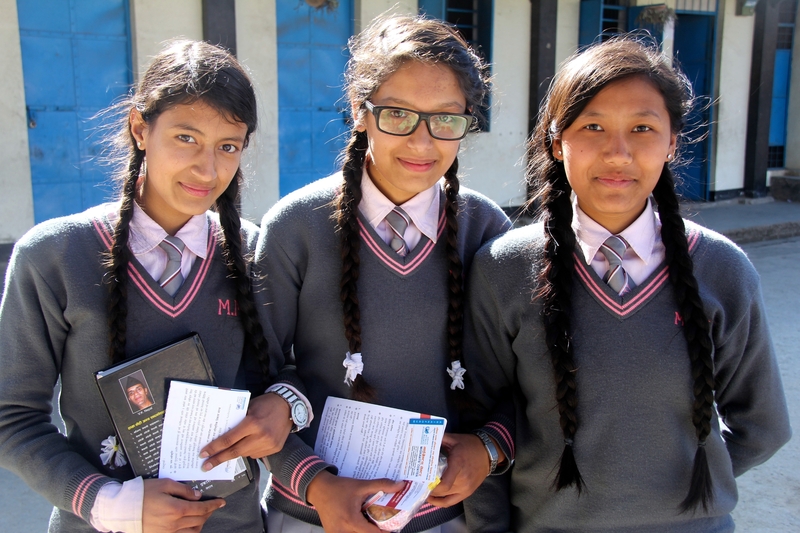 The school, named Shree Sarswoti Lower Secondary School, now sees 258 students from the slum community enrolled in free, quality, Lower Secondary education!